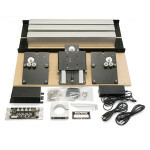 This T-Track & Clamp Kit for the Shapeoko v3 is an all-in-one box filled with parts to help improve the functionality of your CNC. 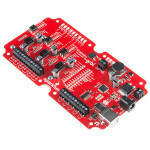 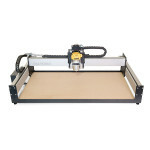 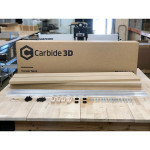 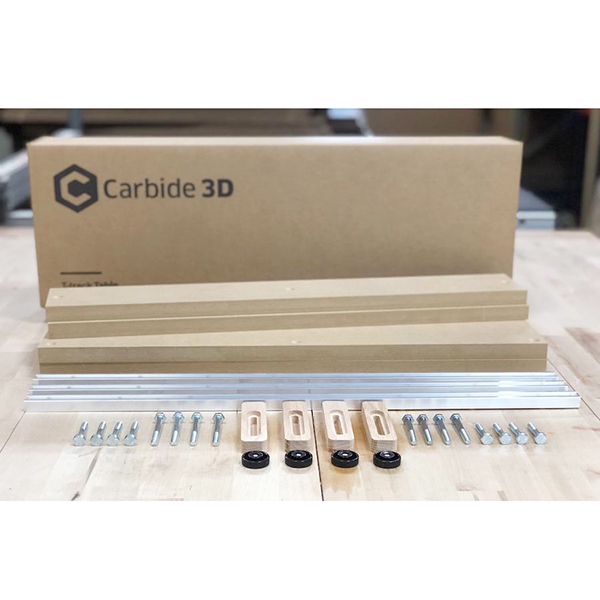 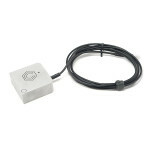 This versatile T-track system provides a flexible and reliable way to hold down a wide assortment of material to your standard Shapeoko v3 CNC Router. 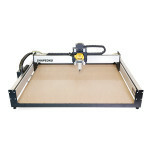 The T-track system easily attaches on top of the Shapeoko wasteboard making set-up a breeze. 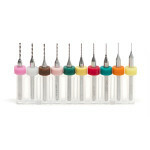 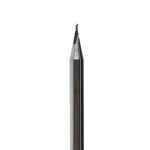 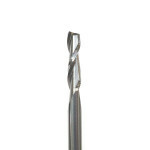 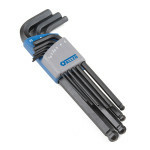 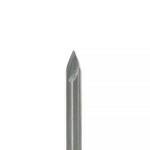 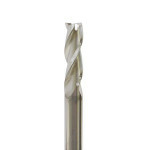 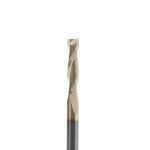 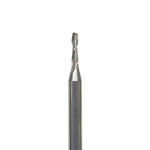 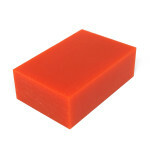 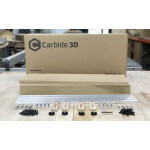 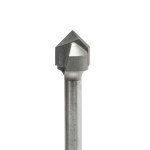 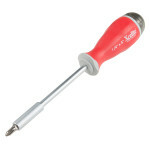 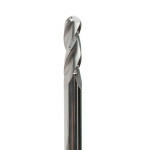 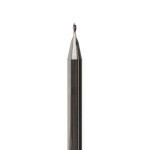 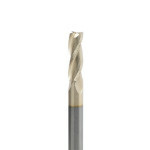 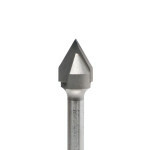 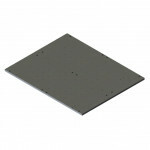 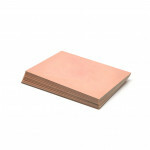 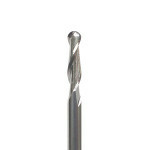 This is a two pack of V-Bit mills from Carbide 3D that are perfect for engraving intricate patterns ..